several cousins. I married Peter at age twenty-one and became even closer to his family. It has been heart-wrenching to see the lies they are spreading today. Peter and I were married for six years, and these were some of the most miserable and difficult years of my life. The Coopers want to accuse my church of abuse, control, and lying. But, I must say, I experienced the worst emotional pain of my life during my marriage to Peter. He and his family were always formulating lies and degrading myself and others to better their own interest. In the last year of my marriage to Peter, the abuse became even greater as he turned against all those he once loved and cared for. Peter began to try to turn me against my own family, telling me I could not even speak to my own mother and brother without his permission. Our relationship crumbled as he began to try to persuade me to lie about the people I loved. Then he began to take me to meetings with his brothers and close friends. During these meetings, he and the others would sit and plot new ways to destroy church leaders and ultimately close the church doors. They would sit around and laugh, making fun of the ministers I loved. At first I thought it was a big joke, but then one night I realized this was not a game. I will never forget the night when Micah Cooper looked at me and called Jane “crazy Jane” and said she belonged in an insane asylum. At that time, my heart was crushed and I began to ask myself what was really happening. I realized the Coopers wanted nothing more than to see the church brought down. I wanted no part of this. Night after night, Peter would holler and scream at me because he was so enraged that I would not agree with his lies. 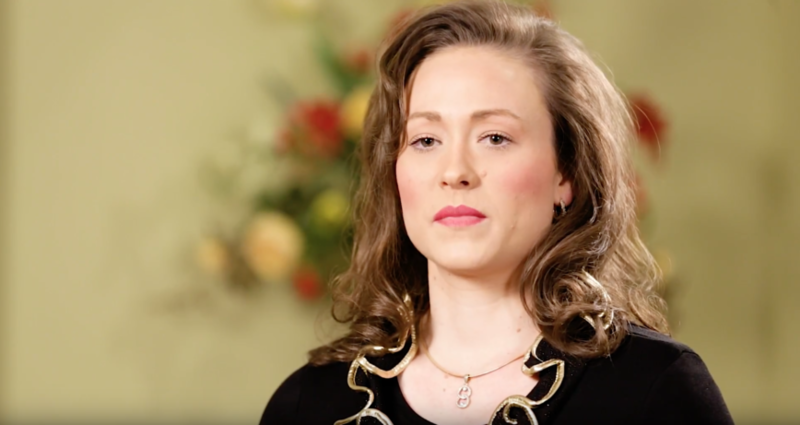 Besides the family meetings, the Coopers began to secretly record meetings they had with my pastor Jane with the intent to “trap her in her own words” to prove that she was lying. I have heard the spliced recording that Benjamin gave the AP. He said it was about one alleged incident, but the recorded conversation has nothing to do with this made up “bloody beating” that they say happened. I was sitting next to Peter during this recorded meeting, and this was not Jane’s response at all. The audio has been spliced to make a story that is NOT true. Here is something to think about. Of my ex-family members who are making these false allegations, four of them are lawyers. Doesn’t it seem strange to you that they would go to the media instead of the law since they are lawyers? The reason that they did not go to the law is that they know their allegations are false. There was no abuse. Ever since I have known them, they have always had an agenda, they have always worked to prove a false point, and they have always had to have the last say. Look how big this has been magnified! God has so delivered me from their control. Instead of being a beat down, wounded wife of Peter Cooper, I am now so happy fulfilling the call of God on my life with my wonderful God-given husband.